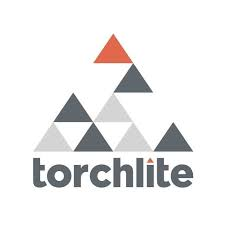 Torchlite is a freelance site that enables users to hire digital marketing specialists for their business. It connects employers either to a network of on-demand freelancers or to its list of in-house and certified professionals in order for them to achieve their online marketing goals. Ready to get started with Torchlite? Contact their support team for more information. As of the date this article was written (11/05/18), there are not a lot of user reviews of Torchlite available online. If you are a past or current Torchlite user, leave a review to help other business owners who are deciding whether or not to use the company. Torchlite Pricing. Torchlite does not publish their prices on their website, but other freelance sites similar to Torchlite have fees that range from $1 to 3.5% of the transaction. Cost depends on the project’s scope and complexity. Torchlite also offers a selection of marketing templates for $500+. Ready to get started with Torchlite? Contact their support team. 2018 Best Freelance Sites Reviews & Pricing Guide — Whether you want content for your website, logos designed, or an app for your product or service, you have plenty of freelance marketplaces to choose from. Read our guide for the best freelance sites which are priced fairly and offer the best talent and innovative platforms. How does a user hire a freelancer from the Torchlite network? Users have to first buy a template, which is the blueprint for a project and contains the information on timeline, project brief, and milestones. After clicking “Create Project Request,” interested freelancers will be given more information and then users have to send a project request to the chosen candidate. 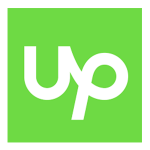 Users then wait for confirmation and will be notified if the freelancer wants more details or accepts or declines their request. When does a project begin? A project begins once users confirm payment, which happens after a freelancer accepts a project request. 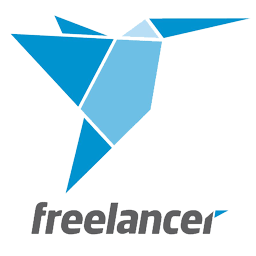 Torchlite will pay the freelancer when a user has confirmed that the work is complete. Not sure if Torchlite is the right fit for you? 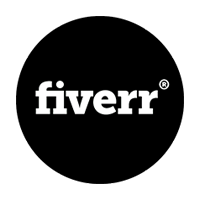 Read our reviews of all top freelance sites or check out one of these three Torchlite competitors.